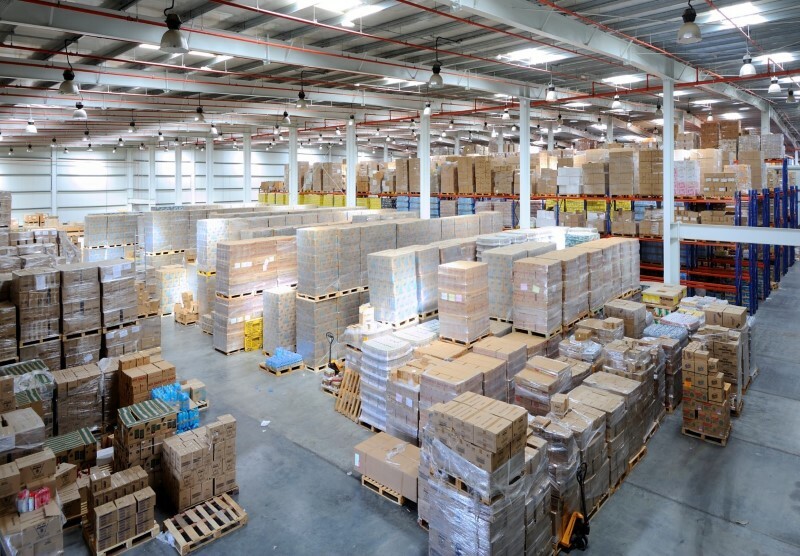 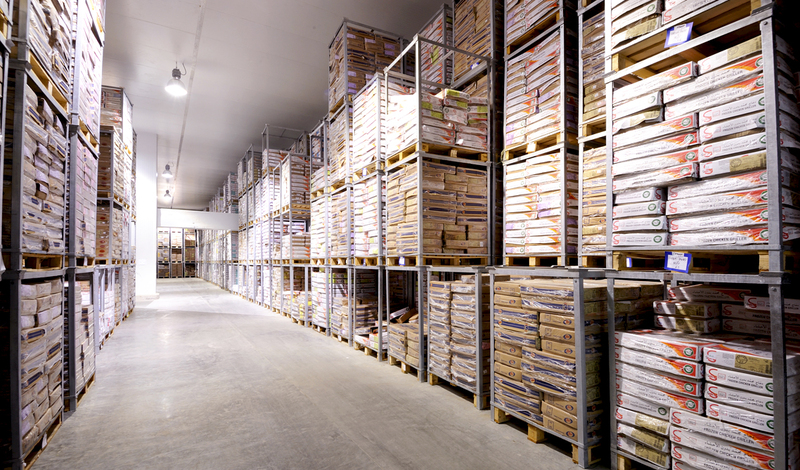 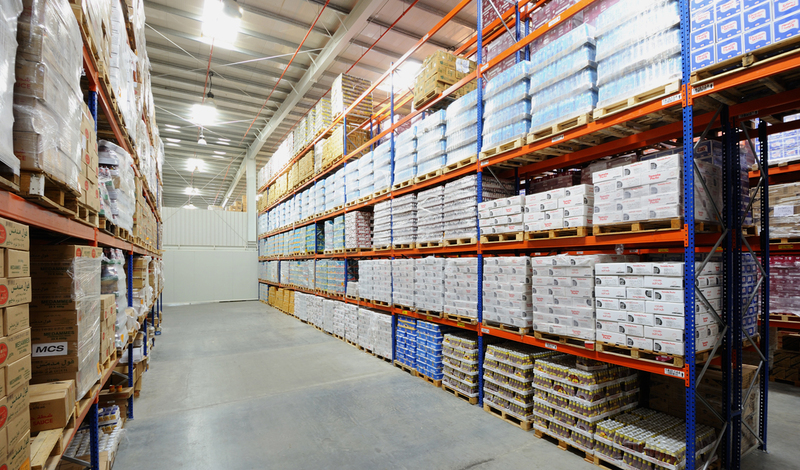 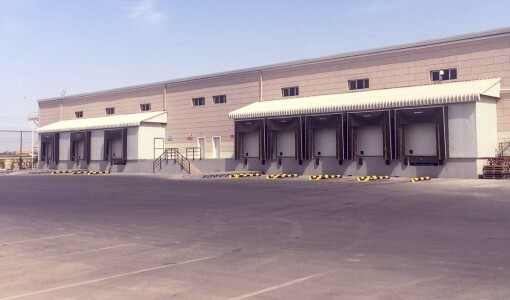 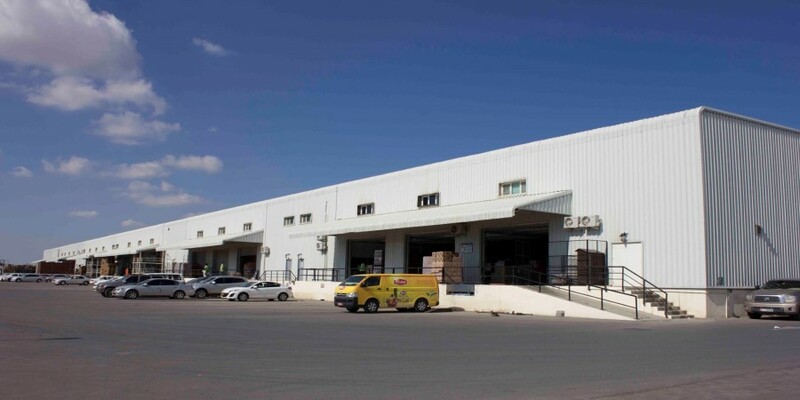 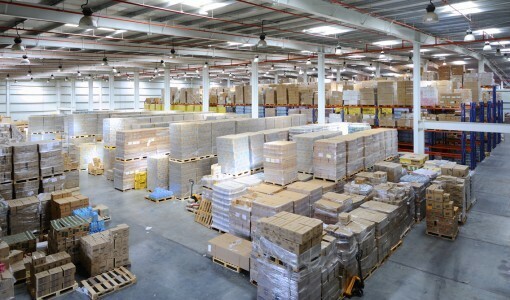 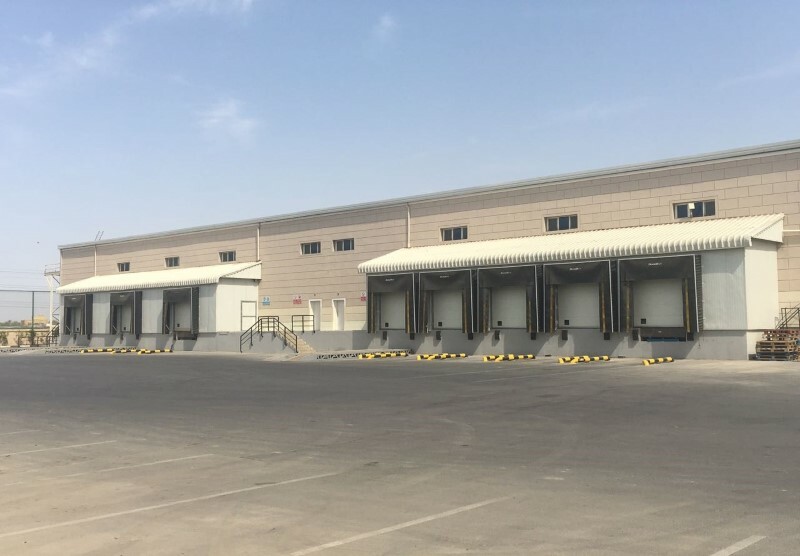 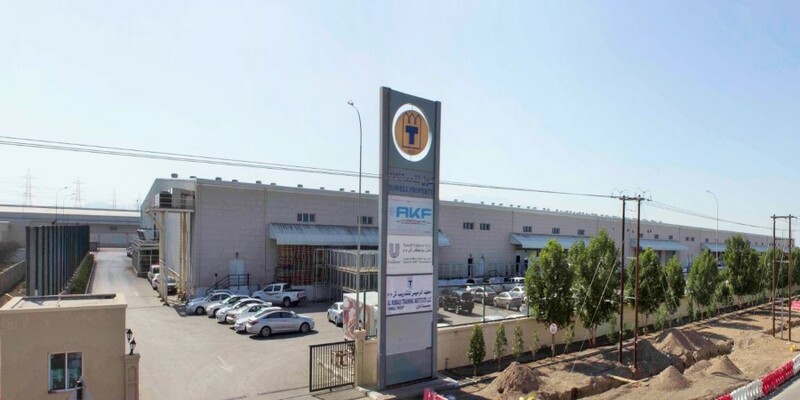 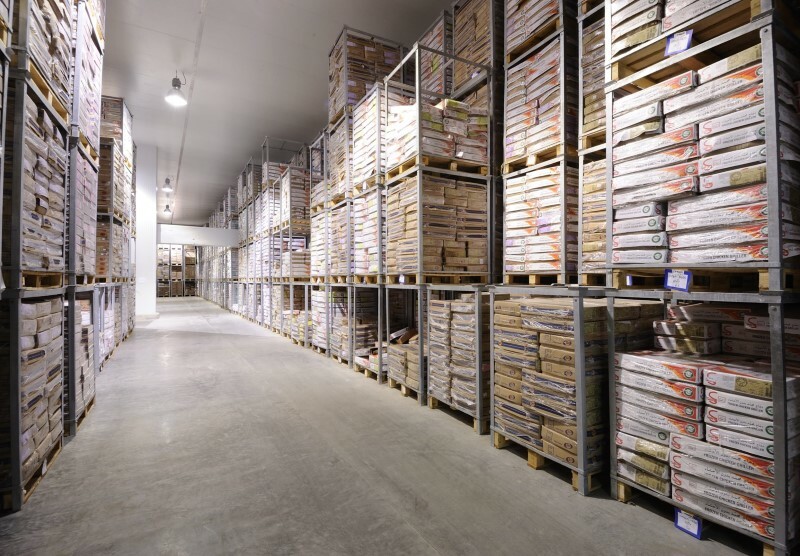 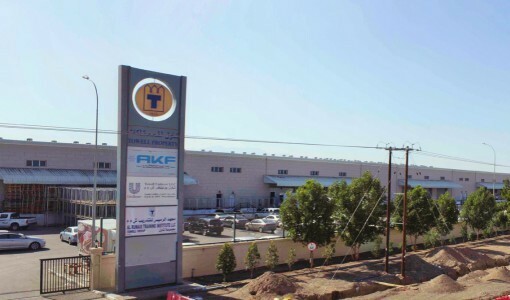 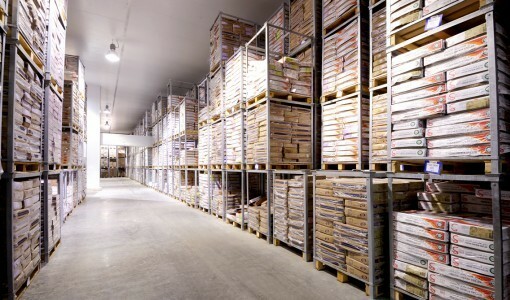 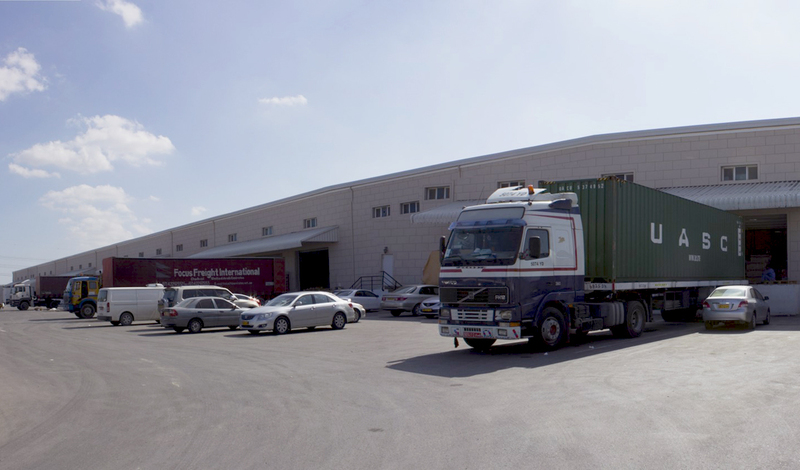 Chilled, Temperature controlled facility for Rent available at Rumaise, Barka. 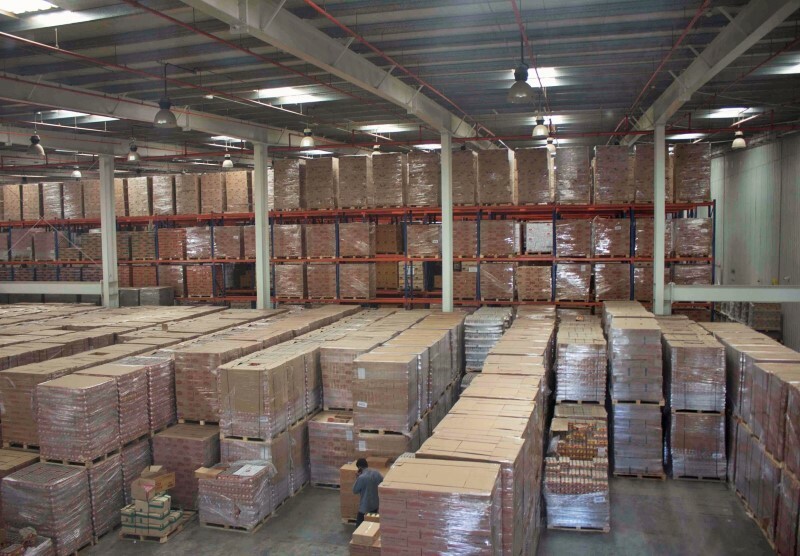 Ceiling height is 7 meters. 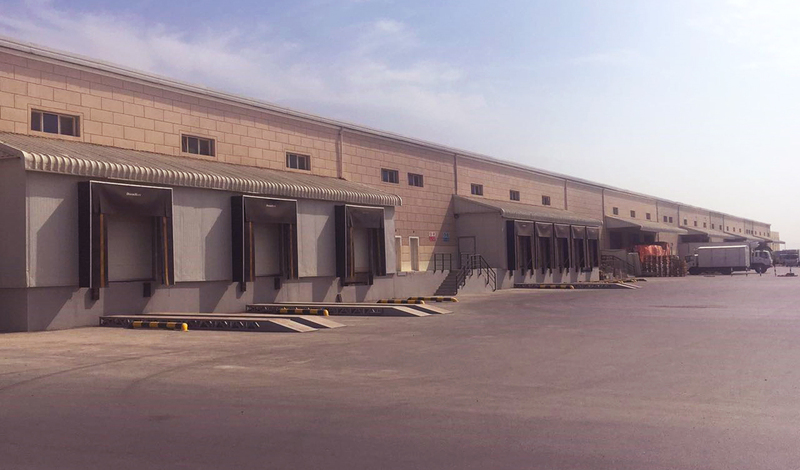 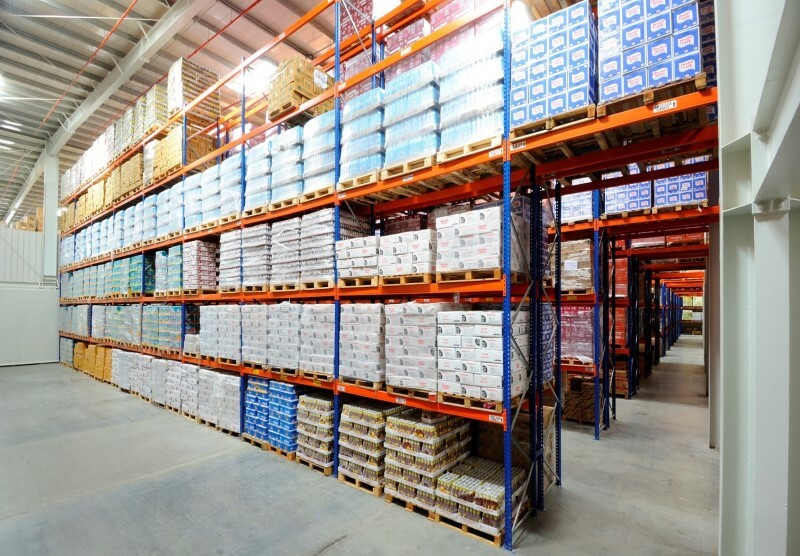 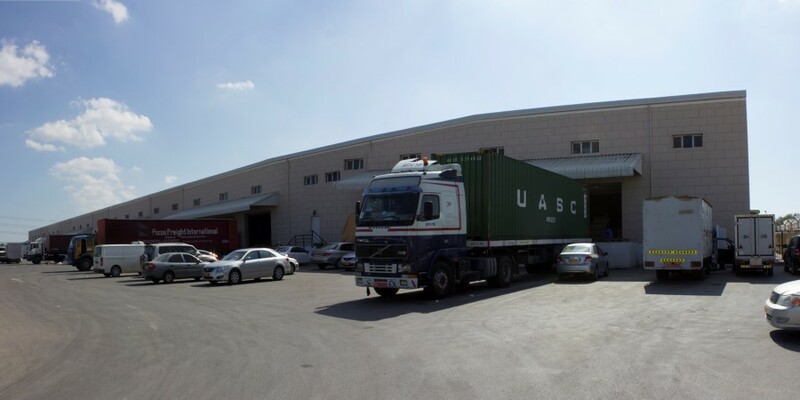 Warehouse provided with enclosed Loading Areas, Loading Bay - 1.4 meters height, Dock Leveler and Ante Room. Facility has mezzanine space suitable for Office.